If you love the open air freedom and style of the Jeep Wrangler but always wanted a pickup truck than your dreams have been answered with the all-new 2020 Jeep Gladiator. With a slew of best-in-class capabilities including best in class towing and best in class payload, the Gladiator is here to impress. With four different trim models including the Sport, Sport S, Overland, and Rubicon each powerfully equipped to handle your needs. Keep reading to learn about the all-new 2020 Jeep Gladiator. The Gladiator wouldn't be the most capable midsize truck without impressive power and handling capabilities. 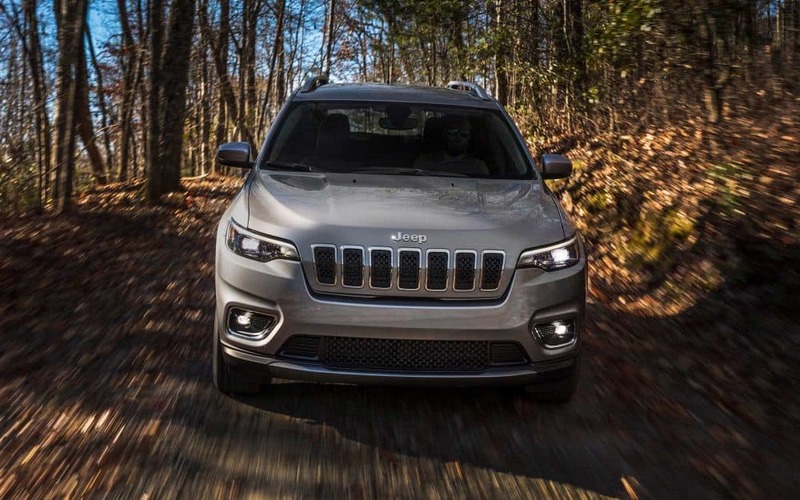 You'll be able to go anywhere with up to 30 inches of water fording, an approach angle of 43.6 degrees, departure angle of 26 degrees, break over angle of 20.3 degrees, and ground clearance of 11.1 inches. With a payload capacity up to 1,600 pounds and towing capacity up to 7,650 with the available max tow package, you'll be able to tow anything too. 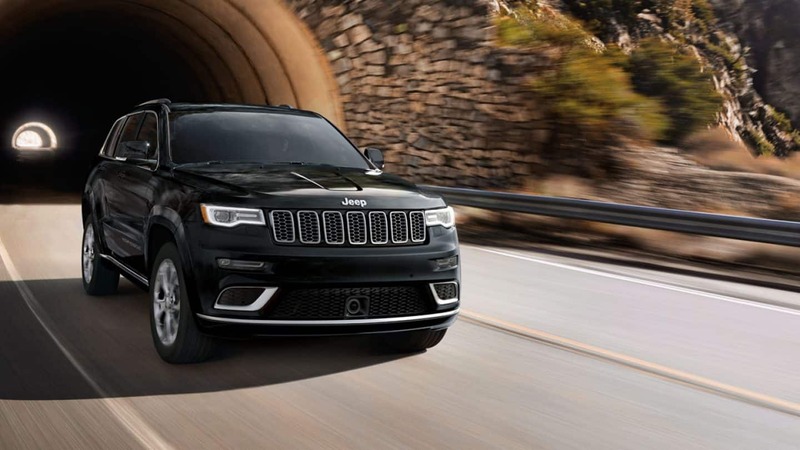 The Gladiators go anywhere do anything attitude is powered by a 3.6-liter Pentastar V6 engine that produces 285 horsepower and 260 lb-ft of torque. The broad torque range with a focus on low-end torque needed for demanding conditions. All Gladiator models come standard with a six-speed manual transmission with an optional 8-speed automatic transmission. Starting in 2020 Gladiators equipped with a 3.0-liter EcoDiesel engine will start rolling onto the lot with 442 lb-ft of torque and 260 horsepower. Designed to handle the increased torque the diesel engine comes outfitted with an eight-speed automatic transmission. Can you tell me about the Gladiators off-road capabilities? Jeep continues to deliver legendary off-road capabilities with the two 4x4 systems on the 2020 Gladiator. Standard on the Sport and Overland models you'll find the Command-Trac 4x4 system with a two-speed transfer case a 2.72:1 low-range gear ratio, a heavy-duty third-generation Dana 44 front and rear axles with 3.73 rear axle ratio. The Rubicon comes outfitted with a Rock-Trac 4x4 system featuring heavy-duty third-generation Dana 44 front and rear axles with a "4LO" ration of 4:1. Front and rear axles ratio of 4.10 comes standard along with Tru-Lok locking differentials. The Rubicon model also gets a rear steel heavy-duty off-road bumper, 33-inch tires, and available front steel winch-ready bumper with removable end caps. All models receive front and rear tow hooks, skid plates, and a Trail Rated badge. While the 2020 Jeep Gladiator might play as hard as you do it works even harder to keep you and all your passengers safe, with more than 80 available active and passive safety and security features. While you're playing on the trails off-road feel secure with a forward-facing camera to get the best view possible of the road ahead. If you ever get stuck and need to back up the standard Parkview back up camera with dynamic grid lines has your back. Other safety features include blind-spot monitoring, electronic stability control, rear cross path detection, electronic roll mitigation, and adaptive cruise control. Authentically Jeep the 2020 Gladiator exceeds all expectations with its payload, towing, and off-road capabilities all while delivering open-air freedom, a smooth ride, and plenty of safety options. Give us a call today to schedule a test drive! We know you are just itching to get your hands on the all-new Jeep Gladiator.